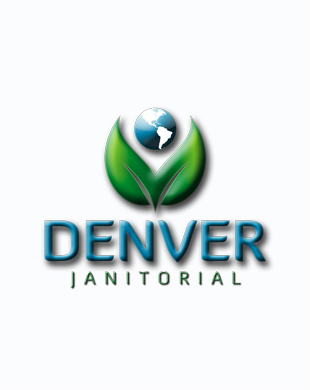 Denver Janitorial provides non-toxic janitorial services to commercial customers of all kinds. Every client is provided exactly what they ask for, all quotes are customized based on your business size and janitorial service needs. 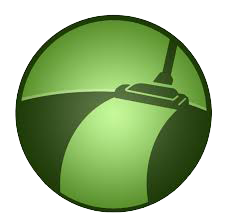 We also offer one-time, move-in/move-out and construction janitorial services in addition to our custom services. It's nice to know there are still some things you can count on. Our goal is to provide our customers with personalized, top-quality cleaning services they can count on - day after day, week after week.